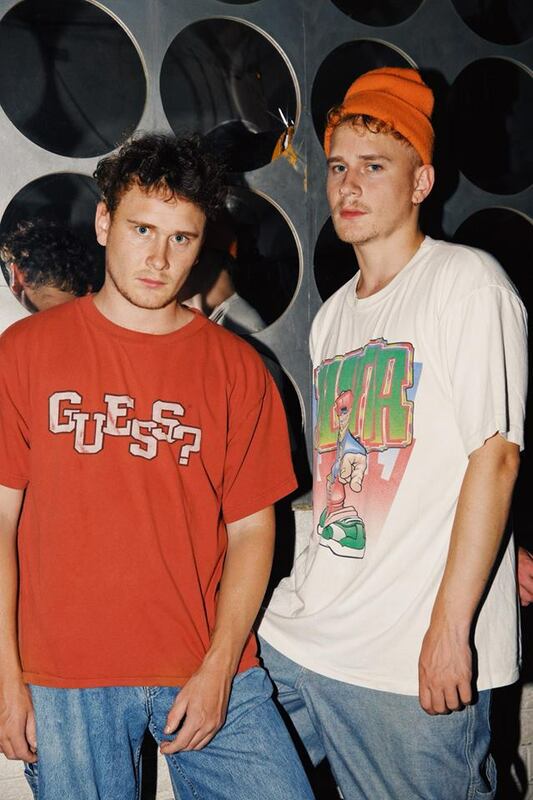 Hot off the heels of their smash hit ‘Get To Know’ (ft. Winston Surfshirt) which made it on to Triple J’s coveted most played list, the production twins have just announced that they will be releasing their debut album! ‘What Comes Next’ is the product of 3 years worth of hard work and is set to be released June 15th, but to tide fans over until the release date the boys have released a little taste of what the album has in store. The new track is ‘Polarised,’ a laid back 3 minutes of pure funk-pop vibes featuring some of the duo’s signature production elements that have made them a crowd favourite in the Aussie music scene. And to go with their debut album the track features the debut appearance of vocals from Cosmo Midnight's very own Pat, whose vocals feature front and centre on the track and provide the perfect accompaniment to this cruisy tune. In celebration of their imminent album release the twins are taking off around Australia on a national tour, which has been selling out left right and centre. 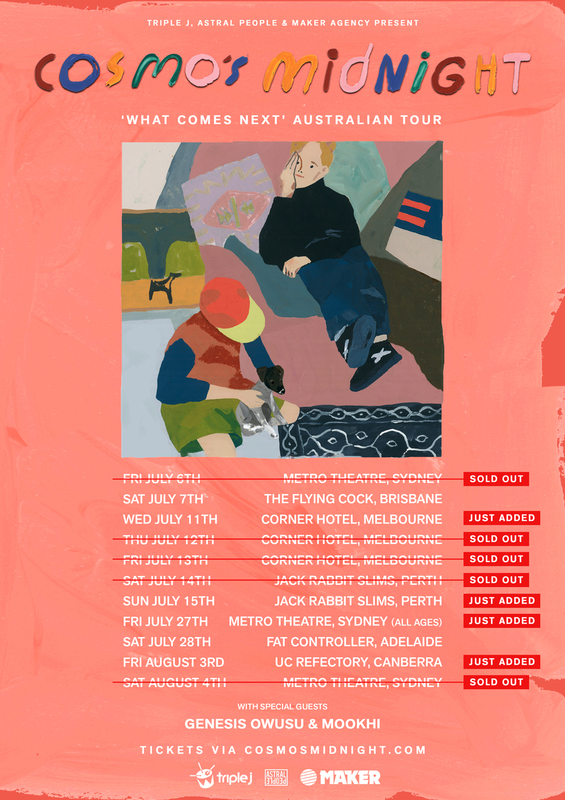 A 4th show has been added in Sydney at the Metro Theatre, bringing them up to tie with The Jungle Giants for most Metro Shows in an Australian Tour since The Cat Empire in 2007. As well as this they have just announced a 4th show at the Corner in Melbourne and a 2nd show at Jack Rabbit Slims in Perth. All this even before their album has come out! Stay tuned, big things are happening for Cosmo's Midnight.